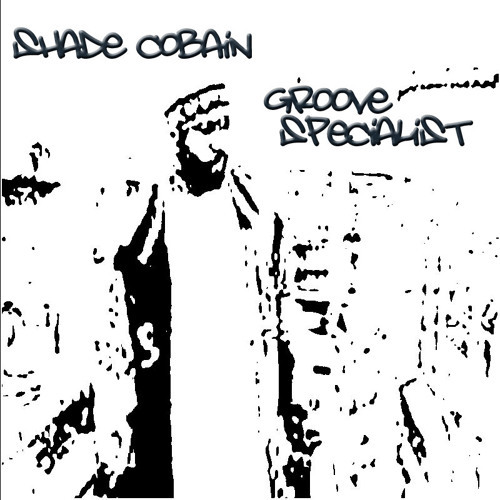 Shade Cobain is a producer hailing from Pittsburgh, Pa. His style is of the late 90's boom bap, with a today spin on it. He also does production in the nu-soul (neo soul) genre. His drive for creating music non stop. Within the past couple years he has produced/co-produced 11 albums (Cobainish Remixes Vol. 1, Divine Seven's LISTEN!! !, Jon Quest's Real Adventures of Jon Quest, Cassette Theory Beat EP, TFW Presents: Anti Love Theory, Roy Porter Sound System: Beat Review, Cobainish Theory, TEARS, Ill Tone x Shade Cobain are BLACKTIVITY, and 16 PADS) which is now getting attention worldwide.